Sip back and relax this summer with our Classic Lemonade and Summer Limeade! 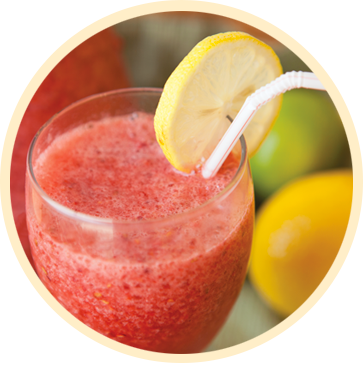 Add your own sweetener for a customized drink the whole family will love! Add some extra flavor with our freeze dried blueberries, raspberries, or strawberries! 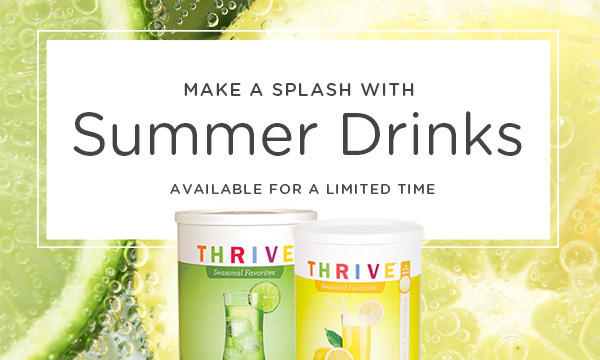 Previous PostJuly Specials & New Products Next PostStart your THRIVE Life business today!